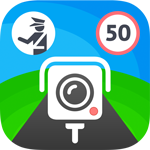 Sygic’s Software Development Kit (SDK) for Android was easy to work with and allowed us to innovate in areas previously not possible, such as speed monitoring based on road speed limits or custom geofence speed limits. Signing a partnership with Sygic is for us something quite logical, as we can now enable our customers to benefit from our services while benefiting from Sygic professional solutions. Sygic Professional Navigation software is up to date, it is dedicated for trucks with the possibility to enter truck or cargo parameters and, needless to say, it is convenient. Thanks to the great SDK and documentation, we were able to integrate these functions into our framework within a day. Implementing all our desired features and using close to all of Sygic’s APIs naturally took longer – but was still a quick and worry-free process. Sygic Professional Navigation was the best, and remains the best, navigation system for trucks and for normal cars on the market. Descartes’ holistic solutions help deliver a true command of operations by integrating Descartes mobile applications and optimized route planning that can be easily dispatched with turn-by-turn instructions, through Sygic Navigation, enabling the driver to reach the destination safely and meeting delivery time windows. Sygic has been the first choice for the Vehco Group in recent years. Sygic has certainly made a great contribution to our customers’ travel time, which has been reduced by as much as 60%. 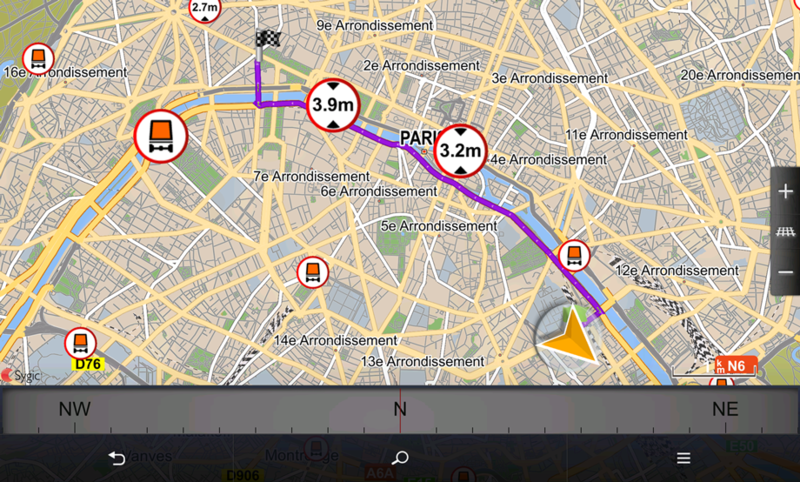 Sygic is one of the most flexible navigation applications for fleets available and supports all major operating systems (Android, Windows, Linux, iOS) as well as a wide range of hardware. Sygic professional navigation supports different routing options according to the vehicle type or special requirements dictated by the use case. An intuitive user interface optimized together with more than 1 million professional drivers using Sygic Professional Navigation daily. Sygic Professional Navigation is fully compatible and certified with major professional hardware providers. There is no need for internet connection and data plans. The maps are stored on the device to keep navigating even in areas with little or no data coverage. Currently, we cover almost all countries in the world where there is the infrastructure and available signal for GPS navigation with the latest maps from renowned global and local map providers. The user interface and voice guidance in more than 40 languages makes Sygic Navigation a global product covering all major markets. us? Get a quote, or just ask about our products.